Slightly Older Work - Ramblings of Mad Shutterbug & the Border Collie Bros. Looking down the stairs. 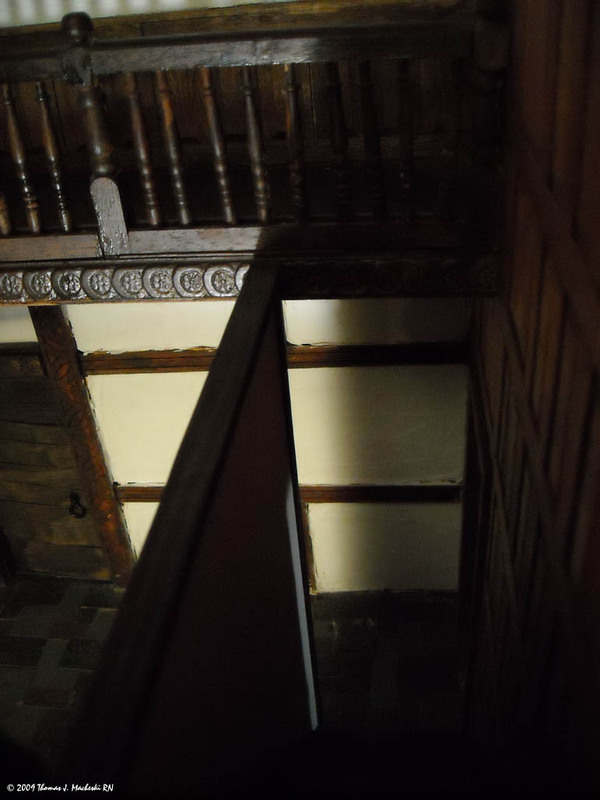 Single light source to emulate light coming from the fireplace in the Great Hall. Not feeling terribly talkative this afternoon. I attribute it to Daylight Stupid Time changes.